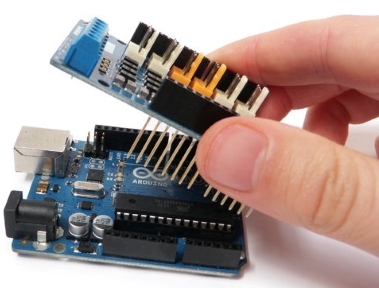 We will learn how to connect Arduino motor shield R3 to Arduino board and use it with DC motors 3V/6V/9V. 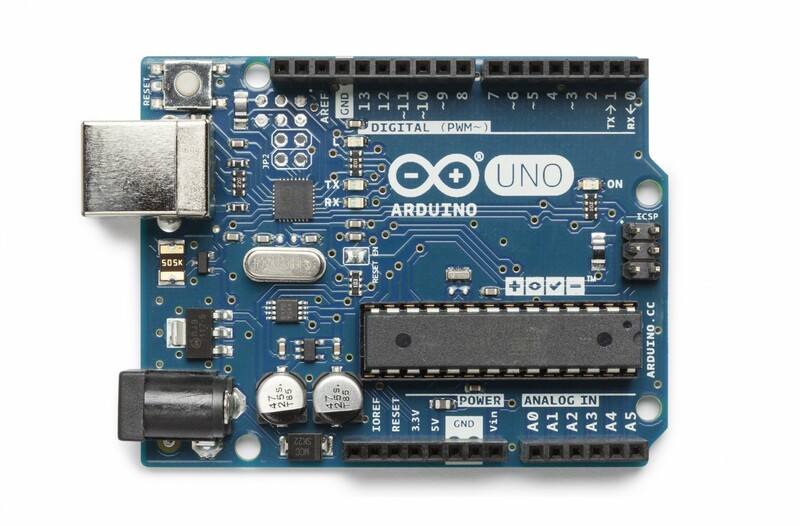 To connect a motor, simply solder two wires to the MOTOR terminals and then connect them to either the Channel A (+ (red wire) and - (black wire) terminals), Channel B (+ (red wire) and - (black wire) terminals) of the Arduino motor shield R3. 1. 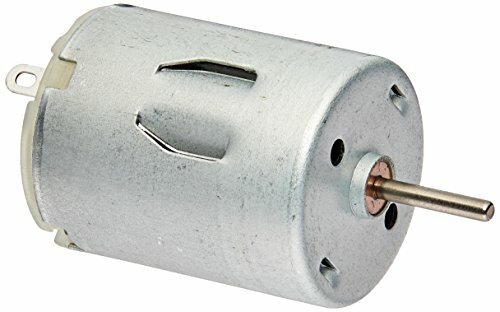 One DC motor. 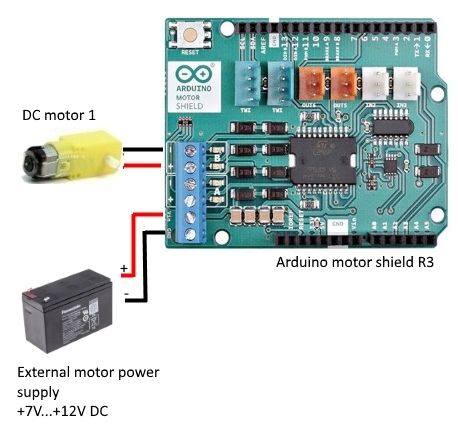 To control a motor using the Arduino Motor Shield R3, first plug the motor's positive (red) wire into Channel A's + terminal on the motor shield, and the motor's ground (black) wire into Channel A's - terminal on the motor shield. 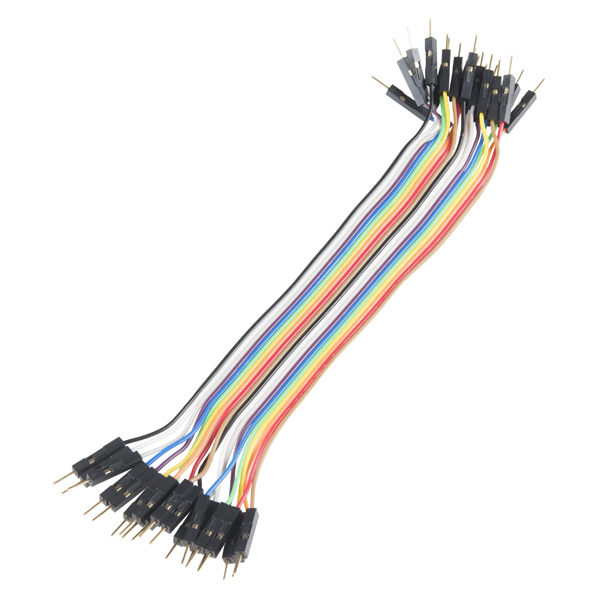 To connect your external power supply, connect the positive (red) wire from the power supply to the "Vin" terminal, and the ground (black) wire to the "GND" terminal. 2. Two DC motors. 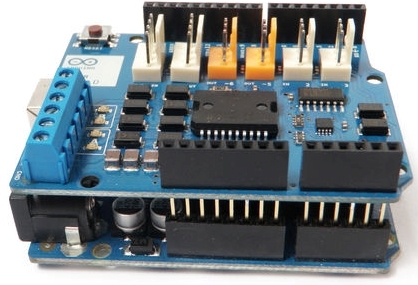 To control motors using the Arduino Motor Shield R3, first plug each motor's positive (red) wire into Channel A's and Channel B's + terminals on the motor shield, and each motor's ground (black) wire into Channel A's and Channel B's - terminals on the motor shield. To connect your external power supply, connect the positive (red) wire from the power supply to the "Vin" terminal, and the ground (black) wire to the "GND" terminal. 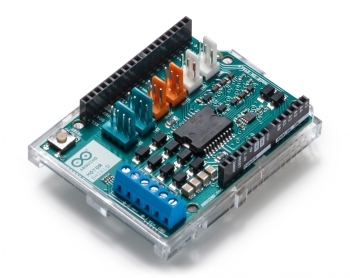 We have learnt how to connect Arduino motor shield R3 to Arduino board and use it with DC motors.